Menoken Farm is a combination of natural resource education and systems approach conservation. This 150-acre demonstration farm, located just east of Bismarck, N.D. was established in 2009 and draws people from all over the United States and beyond. The systems approach management at Menoken Farm enhances erosion protection, sunlight harvest, plant diversity, carbon, pollinators, beneficial insects, wildlife, salinity control, livestock forage and more. 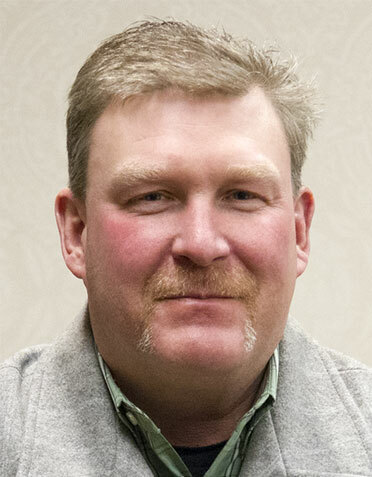 Jay Fuhrer is a soil health specialist employed by the Natural Resources Conservation Service in Bismarck, N.D. He has boots on the ground the last 38 years working with cropping systems, grazing systems, cover crops and gardens. 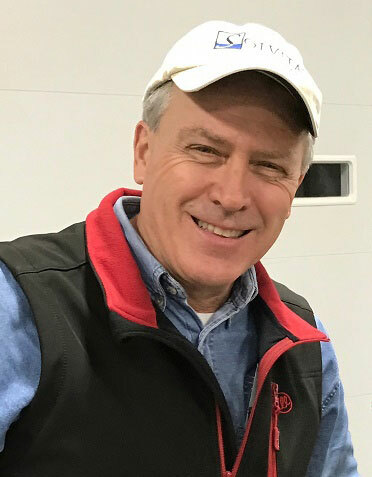 Jay also has an extensive background working with groups and entities such as soil and water conservation districts; national and international no-till organizations; watersheds; farm organizations; urban groups; and more. 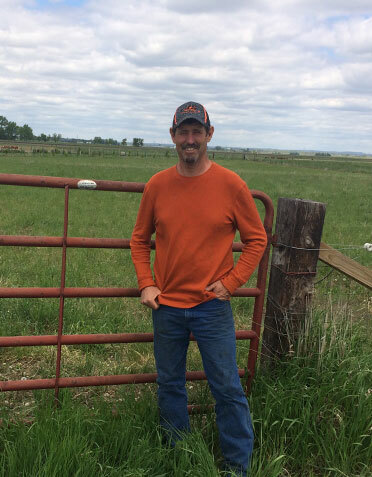 Recently, Jay spends his time at the Menoken Farm minimizing soil disturbance, adding soil armor, maximizing plant diversity, maintaining living roots in the soil and integrating livestock. 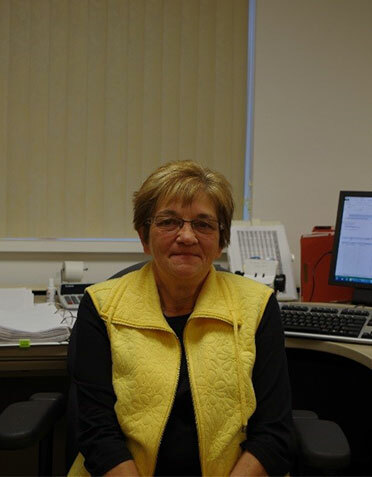 Cindy Makedonski has been the district clerk for Burleigh County Soil Conservation District (SCD) since March 2014. Prior to working for this SCD, Cindy worked for the coal industry for more than 30 years. As part of her work for Menoken Farm, Cindy helps organize and market events. She lives near Sterling and enjoys gardening, reading and spending time with family and friends. Darrell Oswald, a district technician with Burleigh County SCD, is the Menoken Farm manager. His duties include overseeing all activities at the farm, including the management of the cropping and grazing systems. Oswald also assists in the educational and demonstration aspects of the numerous soil health workshops. Oswald lives east of Wing, N.D., where he has a cow/calf operation. 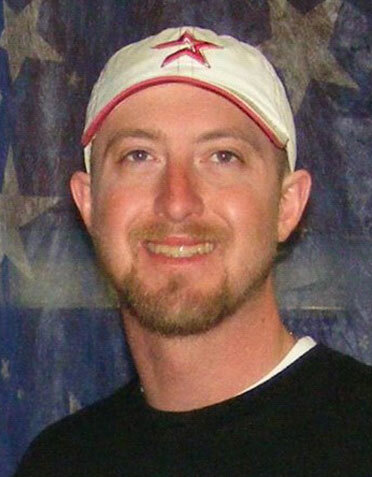 Chad Thorson, a district technician with the Burleigh County SCD. Chad oversees the tree planting operations for the district as well as assisting with Menoken Farm Events. Chad enjoys spending time with his family and learning new things at the Menoken Farm. Tim Salter has handled the daily farm work activities at Menoken Farm for about the last four years. These activities include maintenance and upkeep of all equipment, along with maintaining the grounds and buildings of Menoken Farm. Tim is responsible for seeding and maintenance of the crop fields, as well as moving and caring for the livestock. He also assists with set up and takes down for each educational event. Tim lives near Menoken, N.D.